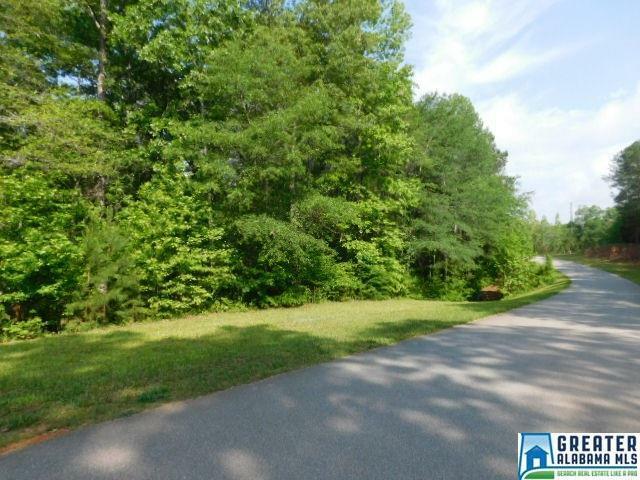 Beautiful wooded lot located on paved roads with access to a community boat ramp. 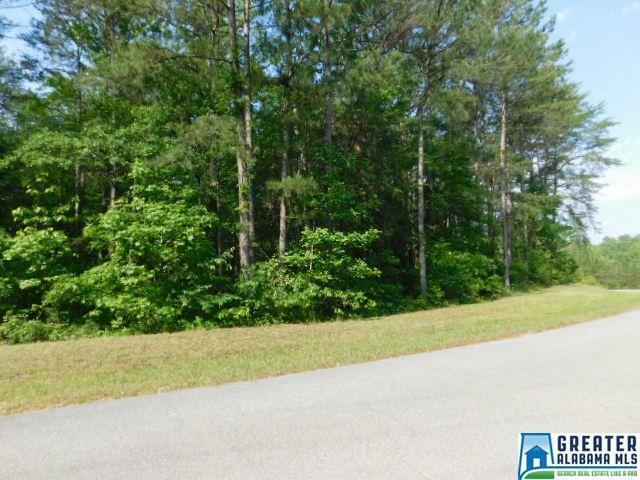 This lot is located in an established neighborhood conveniently located to the marina and downtown Wedowee. Listing provided courtesy of Re/Max Lakefront. © 2019 Greater Alabama Multiple Listing Service, Inc.